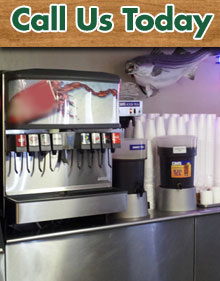 BG's Catch located near Lake Texoma in Kingston, Oklahoma is here to satisfy the hungriest of appetites! Indulge in our catfish, shrimp, and chicken buffet. We also have a variety of side dishes. Our professional staff will provide you with prompt and courteous service. We guarantee a unique dining experience.